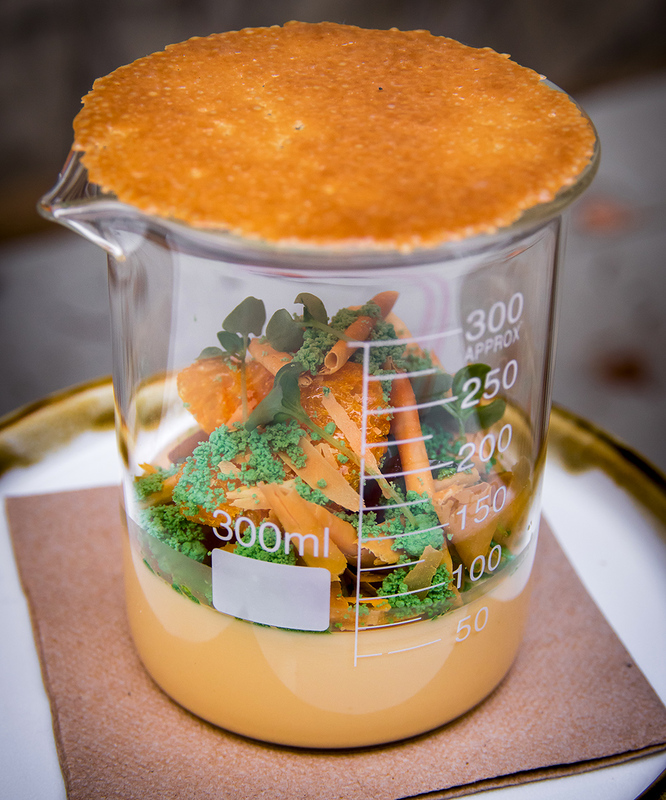 This month we look to one of our newest restaurant customers for our monthly recipe residency - Mount Zero Heroes. 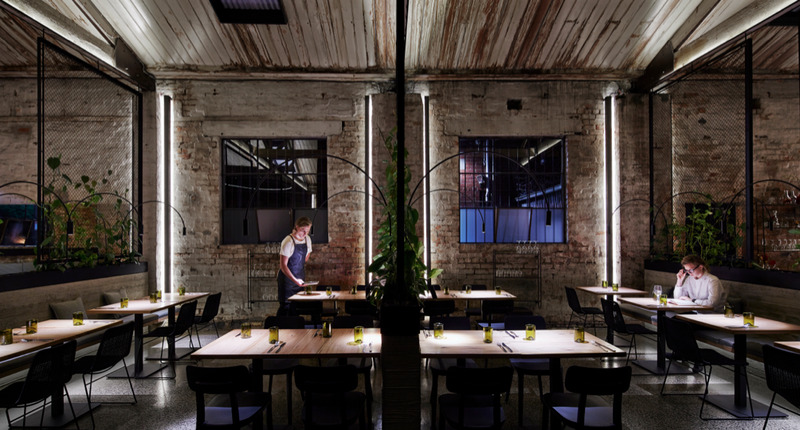 Housed within a redeveloped electronics (mostly transformers) warehouse in Melbourne's inner North, Transformer is the fine dining sister of local vegetarian institution, Vegie Bar. Transformer Fitzroy's modus operandi is quite simply to celebrate the seasons. 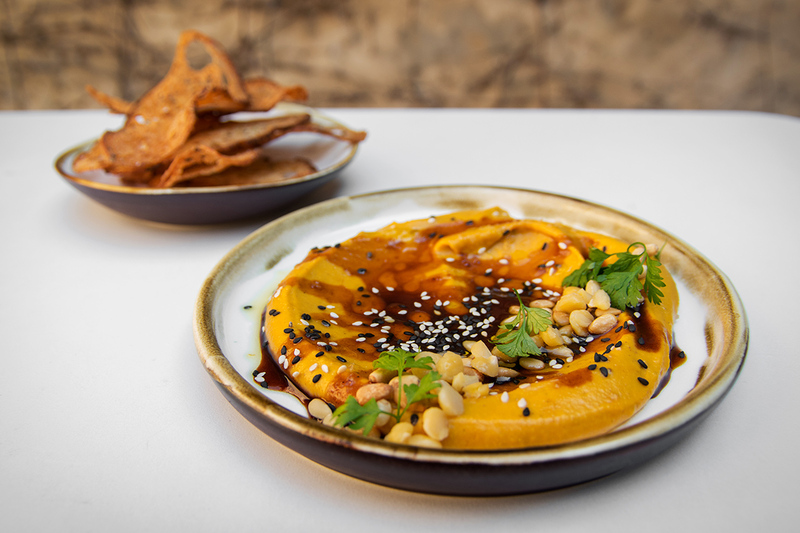 Co-Chefs Luke Florence and Bryce Edwards collaborate to produce a menu of sophisticated and innovative vegetarian dishes that will satisfy even the most fervent carnivore. 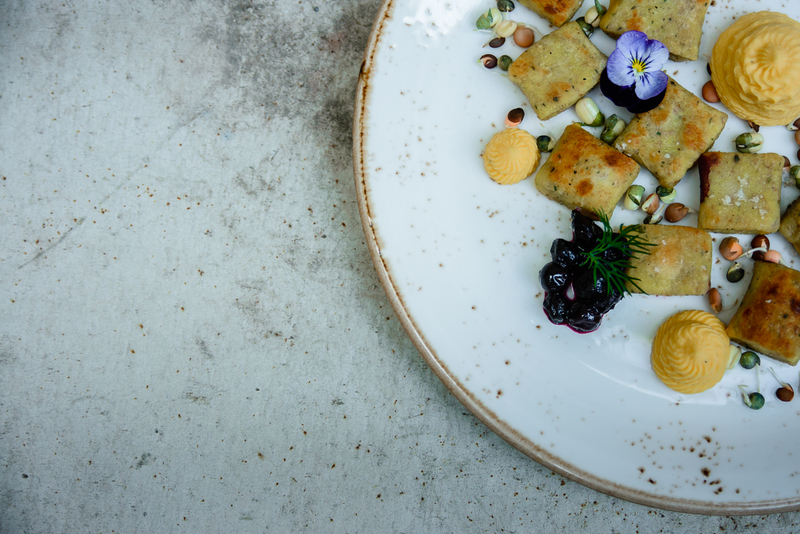 We shot some quick-fire questions at the talented chefs, gaining some insights on Transformer, their partnership and creating beautiful vegetarian meals. 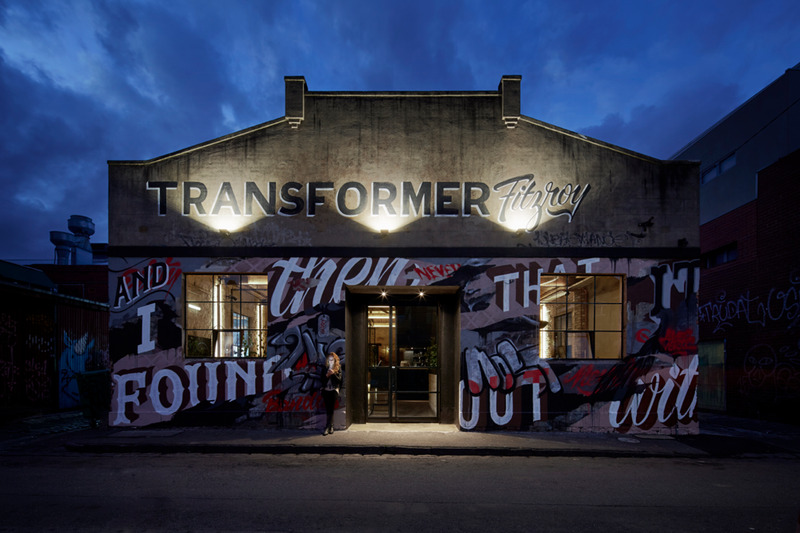 Tell us a bit about Transformer and your approach to the menu. 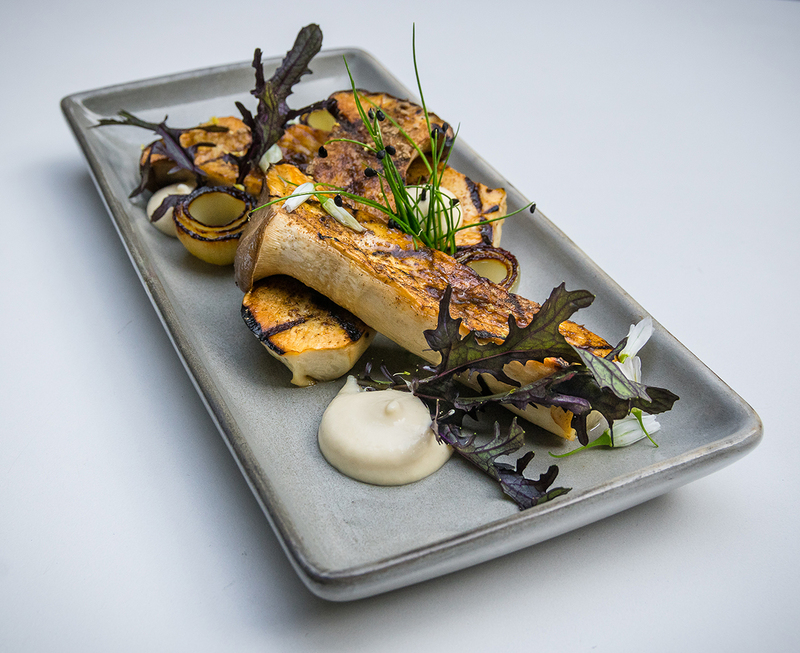 We wanted to take the idea of relaxed fine dining and apply it to a Vegetarian menu. Our driving principles are to source local, seasonal and organic produce where possible. We are coming from a health and well being angle but applying interesting techniques to create high end delicious food. It is very much about making Vegetarian food accessible to the non Vegetarian. The head chef role is shared between the two of you, who brings what to the relationship? Luke brings the health angle, whilst Bryce brings more of a French inspired technical angle. It's a brilliant combination. If you were to suggest one dish that simply must be experienced on the menu, what would it be? How did you come to hear about Mount Zero and why use our products? Luke first came upon Mount Zero at the Farmers markets years ago. He liked the look of the produce and the range that was offered. He looked into the company and saw a real fit with our endeavours to find local, sustainable and organic produce and started using your stuff. What are your tips for creating amazing vegetarian meals at home?